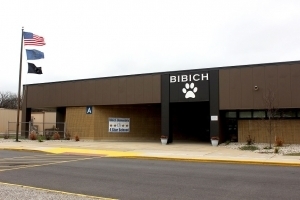 Welcome to Bibich Elementary School, “Home of the Bulldogs!” Our school is located on 81st Street in Dyer, Indiana. 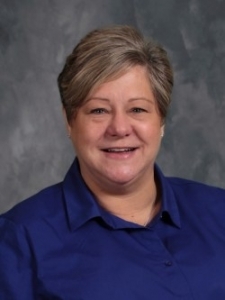 We are happy to be a part of the Lake Central School Corporation, and we have been proud to see some of the best and brightest students come through our doors and continue on to do great things. We are here to assist you and your child. We want to provide a school environment that meets the educational, social, emotional, and physical needs of each student. The students must also realize learning requires effort on their part as well. Through the joint efforts of the school and home, the best interests of the students can be achieved. We encourage you to be involved in your child’s education. We have a supportive Parent Teacher Organization, and all Bibich parents receive free membership to the organization.